VALUE-BASED EVIDENCES TO FACE THE NEW CHALLENGES OF HEALTH PROMOTION IN A SUSTAINABLE HEALTHCARE SYSTEM. You are at:Home»Embj»VALUE-BASED EVIDENCES TO FACE THE NEW CHALLENGES OF HEALTH PROMOTION IN A SUSTAINABLE HEALTHCARE SYSTEM. Thirty years ago, starting from a new awareness of the limits of biomedical power and healthcare services to solve all population’ health problems, the Ottawa Conference coined a New Public Health by defining Health Promotion (HP) as “the process of enabling people to increase control over and to improve their health and well-being”. Since then and over the next 30 years, several programs have been developed all over the world to translate HP concepts into practical actions and many health successes have been achieved as well. 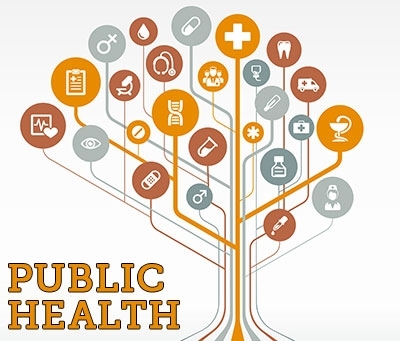 Nowadays, even if the global health context has strongly changed, the original principles of HP still provide a solid ground for action, being the community engagement and empowerment of women and men still at the heart of any health strategy, in a shared responsibility of all society’s sectors approach. However, since now HP promotion efforts have been directed toward priority health problems in a issue- settings-based approach, but in a sustainable and ethical prospective this will be not enough now: a deeper attention on effectiveness is request and an evidence- and value-based HP approach is needed to support the Public Health community and the policy-making, including the new challenges related to Public Health Genomics.